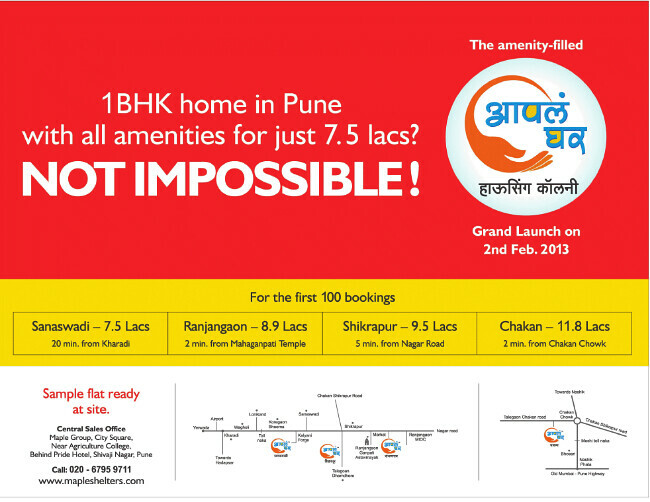 1) Dajikaka Gadgil Opens Booking of Anant-Shrishti Phase 2! 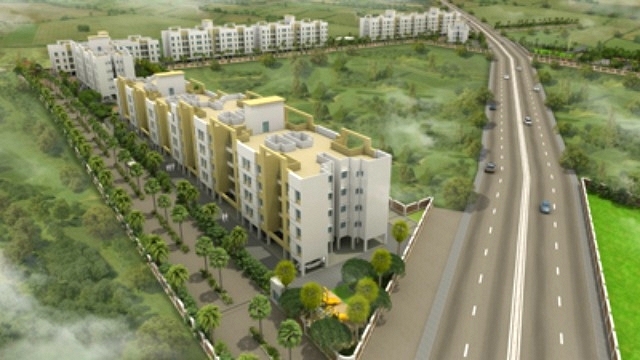 2) Are Pune Property Buyers Ignorant Fools? Only Needy & the One who would stay here should be alloted flats. Else this will also be a Investors Paradise..!! How do you rate the area Saanswadi with respect to living culture there, future developements and off course about this project? really funny question....even wagholi is struggling to get appreciation forget about sanswadi.. This is very nice blog and have great information. 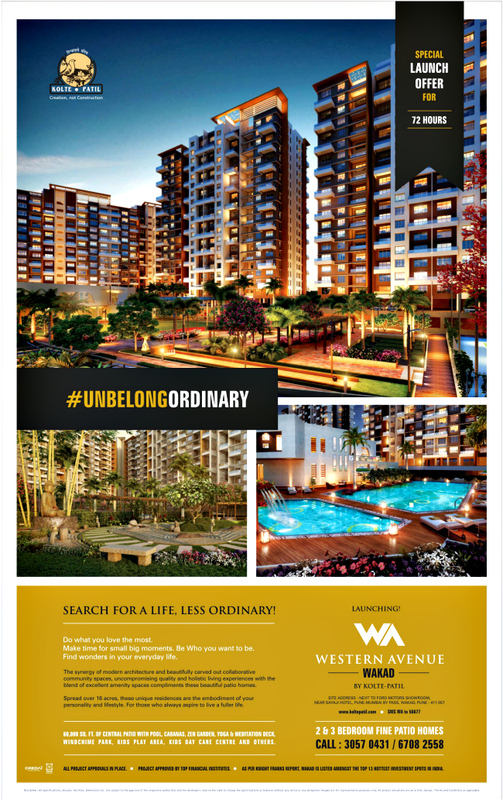 I have also avail information about the best new project M3M Golf Estae by M3M India is a residential project which offers a resort like expertience within Sector 65, Gurgaon. Thank You for gives impotent information about Residential Property in noida and i have also some information about real estate Project about horizon Concept present new residential project Iridia in sector 86 noida. 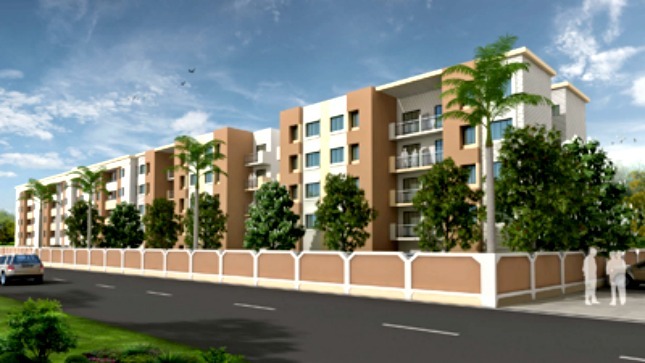 Hello your post is really too informative and i recommend to buy flat in Aapla Ghar Housing Colony Ranjangaon, pune for best deals, also recommends to invest in navi mumbai for best return on investment.This is my personnel opinion and experience. Nice blog and Horizon Concept is leading real estate development company and iridia is one of the best residential property in Noida.